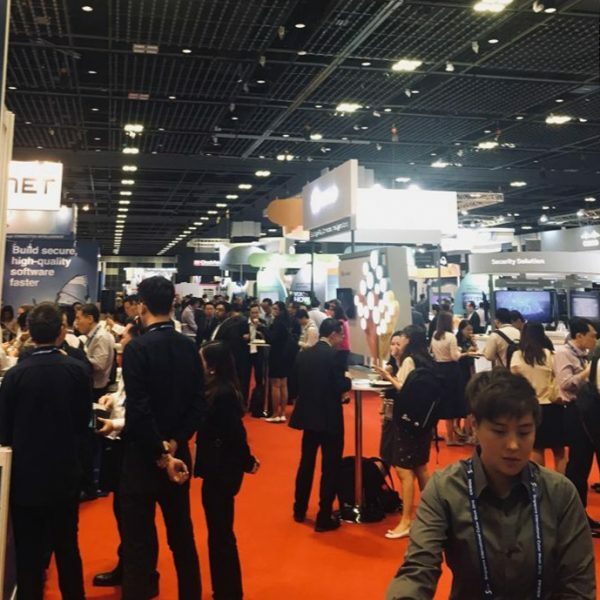 GovWare2018 conference in Singapore showcased the exhausting range of available cyber security solutions. The cyber security world is full of magic pills that promise to solve all cyber security problems, while none of these pills are the same shape or color. 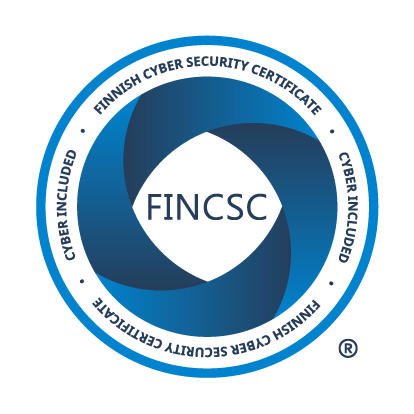 Each company offers a different solution for how to improve and maintain your cyber security posture. For someone looking for a solution, it may seem that fixing your cyber security is a complex and costly ordeal. Creating a total cyber security solution requires tackling multiple issues in parallel. Solutions exist for network security, endpoint security, threat prevention and detection, email security, fraud prevention, identity management, honeypots and sandboxes. Some companies focus on the human aspect of security, for example by raising security awareness. Other focus on streamlining organizational procedures or training employees to spot phishing attempts. Even when the solutions focus on the same problem, they may take a different approach on how to solve it. Also, the cyber security landscape evolves super-fast. Threats evolve and become more complex. Threat actors find new innovative ways to evade defenses. The security solutions evolve at a similar speed to counter the attacks, which inevitably leads to a complex mix of solutions. Known best practices in cyber security are still needed, but at the same time, cyber criminals know them too. The race goes on. Cyber security solutions are just as varied as are the available solutions. It is a mission impossible to find the one and only solution that can fix all security concerns for good. However, action is better than no action. First, you should find the solutions that fit your security needs and goals. After that, you must constantly improve to maintain the level. One presentation put it very well “Everybody has a cyber security strategy, until somebody punches you in the mouth”, so be prepared for this. In the event, we showcased our newly published co-operation with Arctic Security. 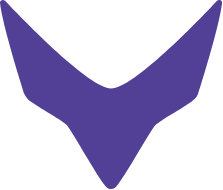 Arctic Security provides their Arctic Node threat intelligence platform, which is personalized for each organization. Rugged Tooling enhances the platform with real-time threat detection capability. We are excited about our joint offering, and it was great to see our excitement shared with our booth visitors. In south-east Asia, and especially in Singapore, the cyber security industry is booming. The local industry is strong and the companies develop their own novel solutions and services. 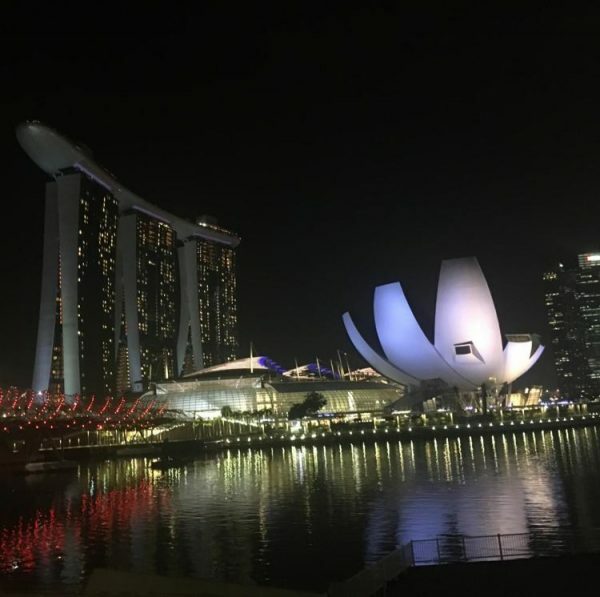 Singaporean government puts in strong efforts to enhance the national cyber security posture and the industry in this domain. Singapore also suffered the biggest ever data breach in July this year, which has boosted the industry even further. The breach targeted Prime Minister Lee Hsien Loong, but all and all, the health records of 1.5 million Singaporeans we stolen. Singapore Cyber Week has grown to become the leading security event in the region. Rugged Tooling joined the event in Finland pavilion together with our strategic partner Arctic Security. 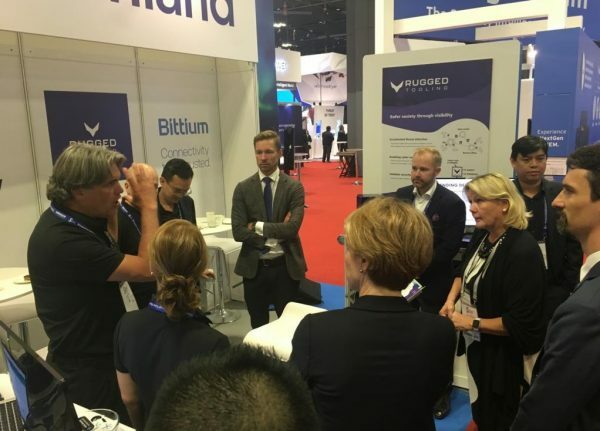 We shared the booth with Bittium, who provides secure connectivity and tactical solutions, and BaseN, who helps companies digitalize their industries using IoT based services. 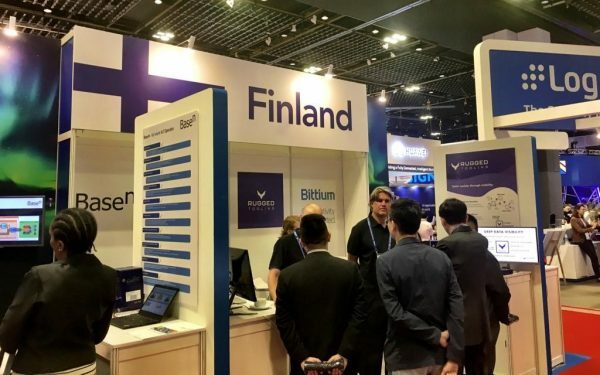 We were honored to meet with several high-profile visitors, including ASEAN ministry delegations, cyber security delegation from EU and the ambassador of Finland. Official delegations were excited to see some Finnish high-end expertise in the event among usual big brand names. Based on our experience, Singapore GovWare conference is definitely worth the effort. Next year, we hope to see more European solution providers joining us. There’s room to expand here!